Not since the invention of the belt has something so simple become so popular around the world. 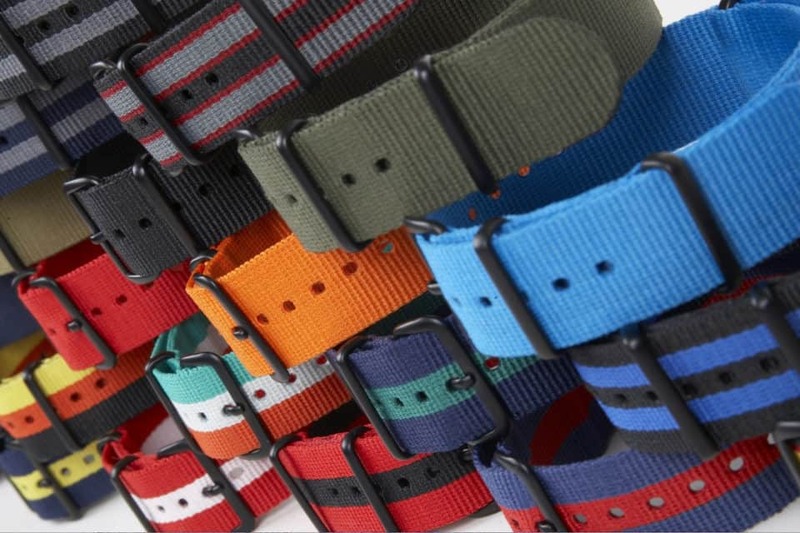 NATO straps are understated devices that hold your watch in place, nothing more, yet their smart use of synthetic textiles, exceptional weave quality, bright colors, quick swap capability, and overall reliability has allowed them to appear on the most exclusive wrists with the best watch brands available. It’s common to see everything from a Casio calculator timepiece to a Jaeger-LeCoultre attached to a NATO no matter the occasion. 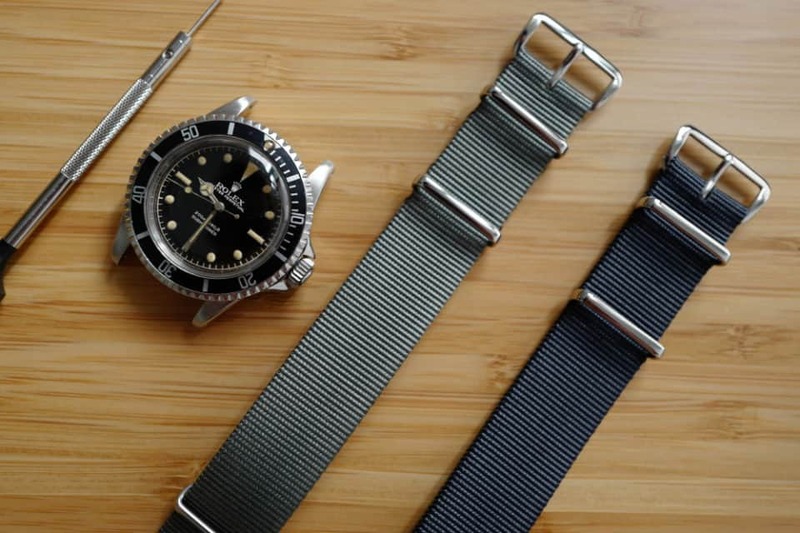 Though seen everywhere, there’s a strange backstory to the NATO strap, and an unusual set of circumstances that has led to its creation as much as its rise in popularity. Looking deep into these innocuous accessories shows how ingenuity can win out over throwing money and ever rarer materials at a problem. How brains beats flash, and classy doesn’t mean expensive. 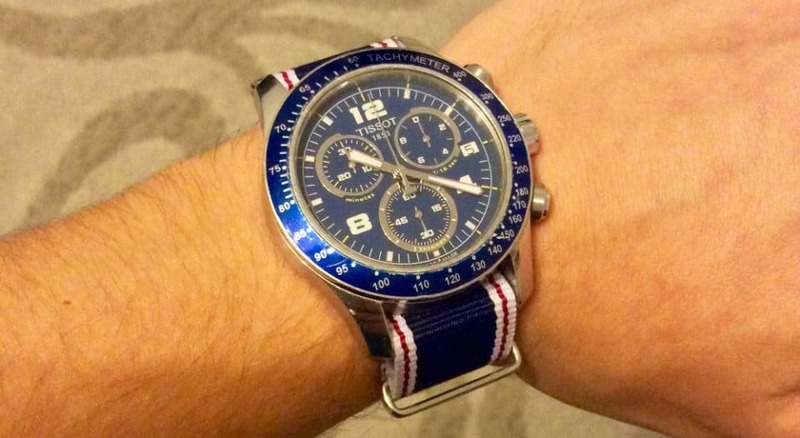 The North Atlantic Treaty Organization has little to do with the invention of the NATO strap. 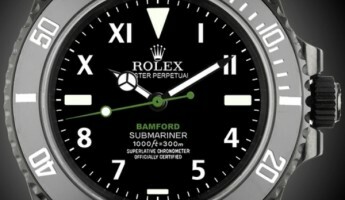 Rather, the watch band was named after the National Stock Number, also known as the NATO stock number. Either way, it is labeled with the acronym NSN. These are 13-digit strings that mark the standardized material items of supply and are used by all countries in the North Atlantic Treaty Organization. They prove an item has undergone rigorous testing, and it shows where all the materials came from. 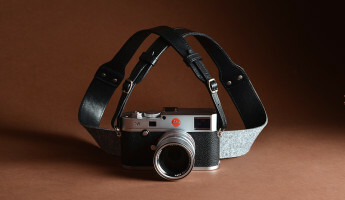 In fact, the name has little to do with the actual strap itself. It merely stuck. Before the NATO watch straps were given that name, they were known by another moniker: G10. Made in the early 70’s, NATO watch bands were given to military personnel who filled out a G1098 requisition form and filed it with the British Ministry of Defence Standard (DefStan) 66-15. All those numbers are equally useless when it comes to the straps themselves, except to note that soldiers would tell one another to “fill out a G10” to get the strap. Eventually they called the straps G10’s after the form. 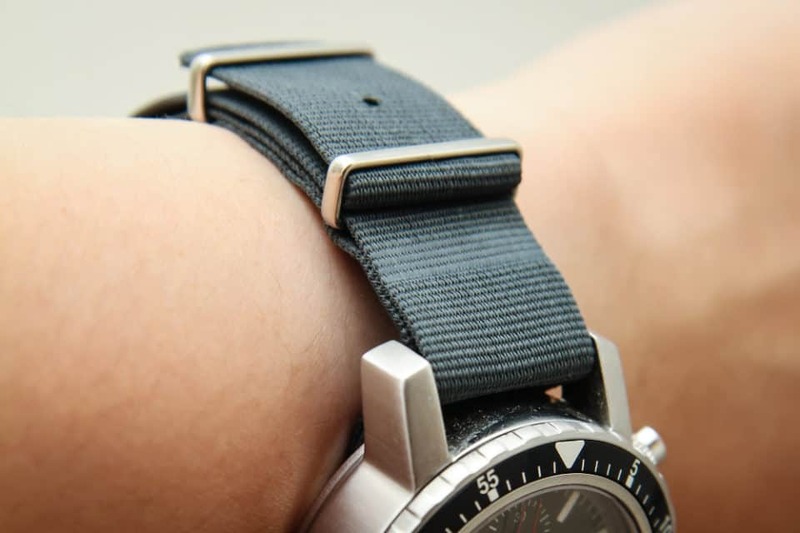 Though all watch bands are built to fit, they’re not held to exacting standards. 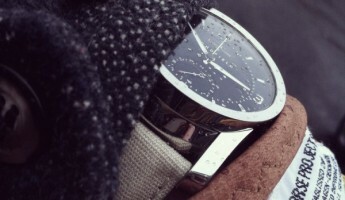 The reason being, a civilian timepiece doesn’t need to be specially secured and affixed to any particular watch. They can be creative and cute, made out of papier-mâché and starlight, since the band is as much the job of the manufacturer as the watch itself. NATO watches were made for use in combat, where everything has to work and needs to be capable of standing up to the rigors of battle. What really set G10 straps apart when they arrived was the spare strip of fabric that ran along the back. The whole point of this threading mechanism was to keep the watch in place even if one of the spring bars breaks, comes loose, or goes missing in the fog of war. Most watch bands attach at the top and bottom, which leaves them vulnerable to coming completely removed should any part falter. This reason alone has caught the attention of expensive buyers, who want to wear their watches, but fear losing the thousands they invested in buying it. 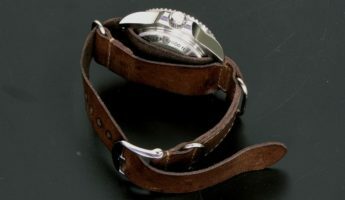 In the beginning, NATO straps were 20mm wide, made of Admiralty Grey, and had brass accents and fixtures. Today, they come in as many colors as you can imagine, are 18mm wide, and typically use stainless steel for the metal pieces rather than brass. The basic build hasn’t moved much, except to round some of the metal bits, rather than using squared edges that can snag or break. 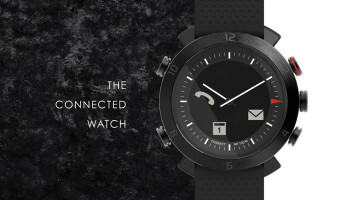 The reduction in size was the result of military Cabot Watches bearing 18mm lugs. Plenty of 20mm choices are still around, though they are often bought up by collectors rather than offered for use. Military gear like slingbags, tactical field jackets, MOLLE straps, and the like slip into the broader culture because they fit a purpose. 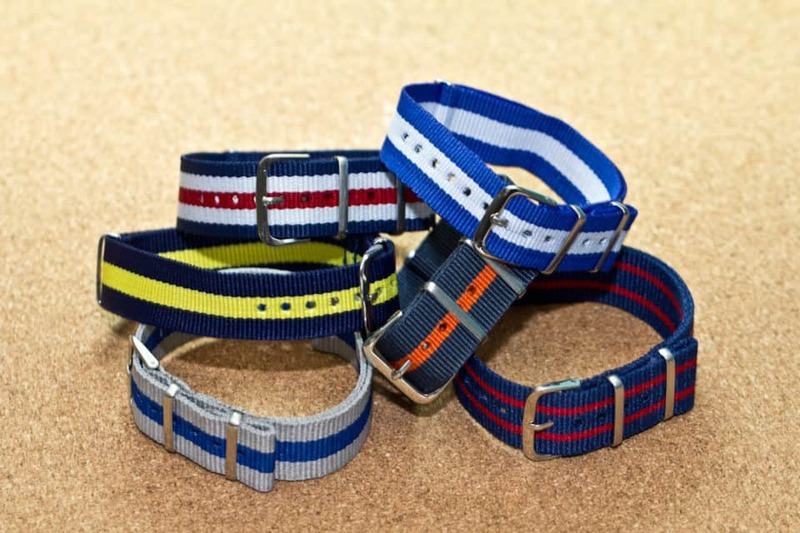 The NATO straps do too, but not one that captures the imagination of the normal person. 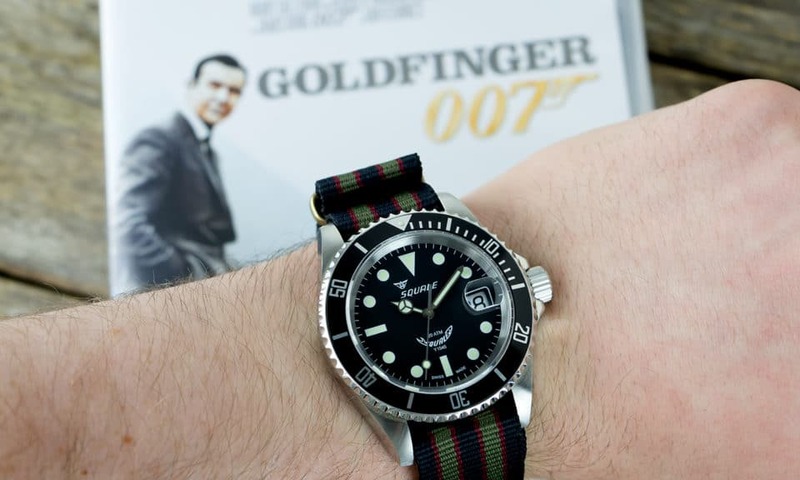 Rather, what really gave a shot in the arm to NATO watches was the film Goldfinger in which Sean Connery checks his brassy 6538 Submariner timepiece. 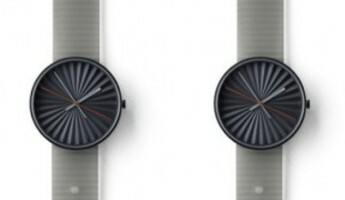 Though made in 1964, he was wearing what appeared to be a striped watch band made of nylon. 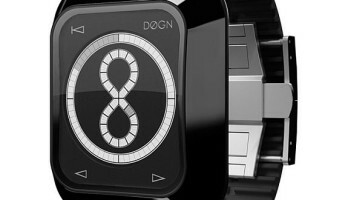 It looked enough like the G10 to inspire fans of James Bond to emulate the style. Thus, the NATO came to the common man. 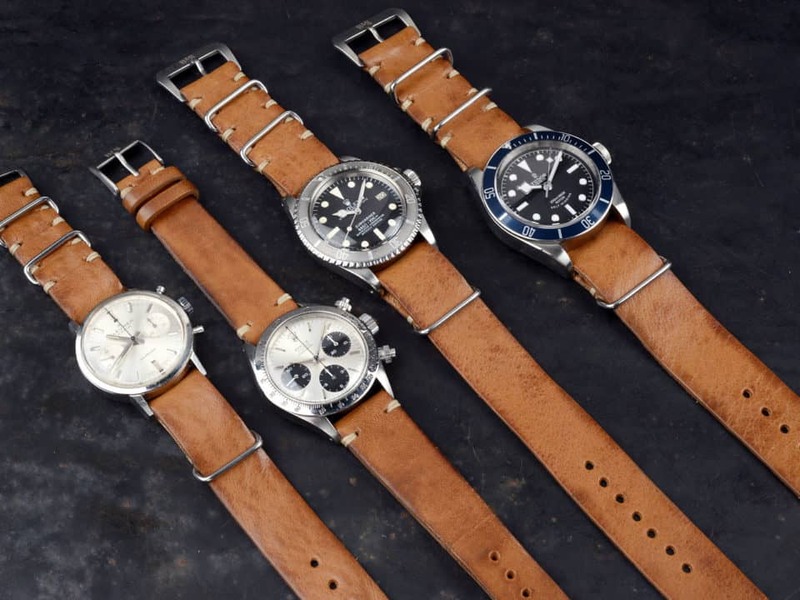 For a true NATO strap, you’re going to need to go to Phoenix, the company who has taken over manufacturing most military items. They make the real deal with the governmental stamp of approval, but you’re going to often get the same quality, same reliability, and a whole different look if you go with NATO straps made by 3rd party organizations. While trusting a Vacheron Constantin item to a knock-off strap isn’t a good idea, you can likely still do it with no ill effect. The beauty of the NATO is that it’s so hard to get wrong that even the shady, low-rent companies out there can’t screw it up. 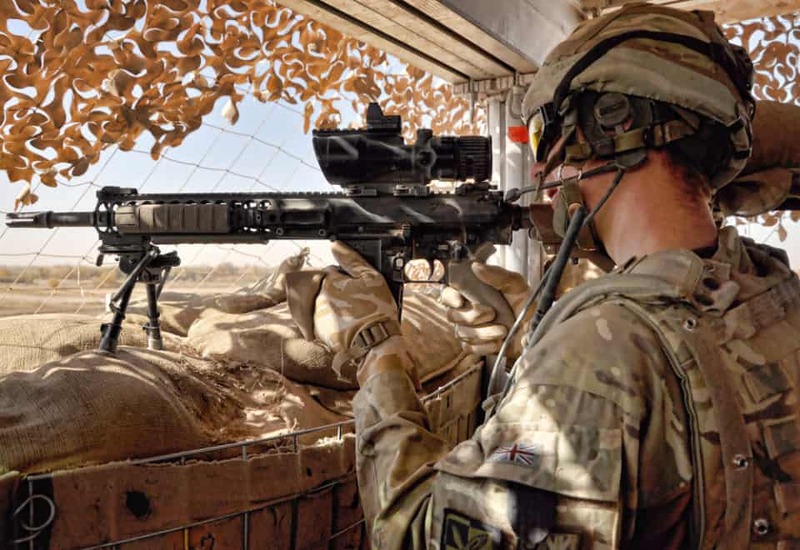 Another facet to the NATO that puts it above other options is the easy on/off capability. You can strap one on and wait 20 years for it to need replacement, but the intent is to have a lot of choices for various occasions. 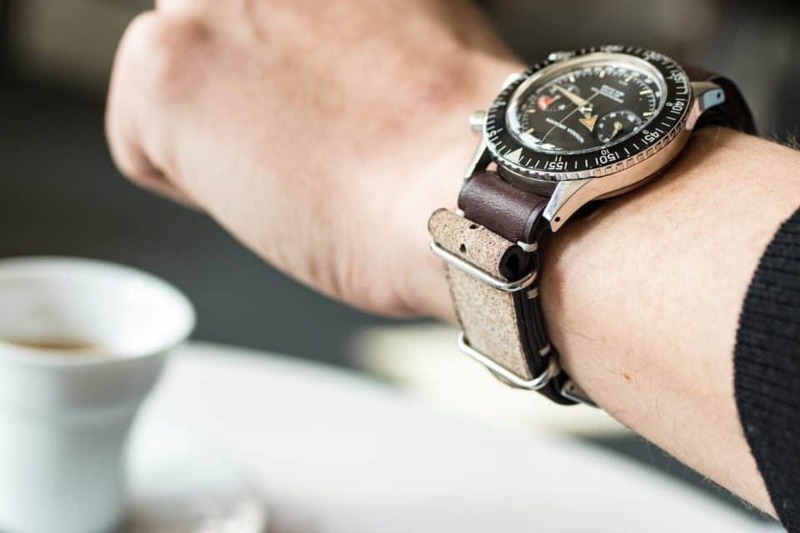 Most horophiles keep a deep bench of NATO straps to trot out, because they can go with almost anything, and give you a safe way to show off your collection, while still keeping them safely strapped on. To this end, you can switch straps without the difficulties you find with getting other bands to slip onto the spring bars without a fight. 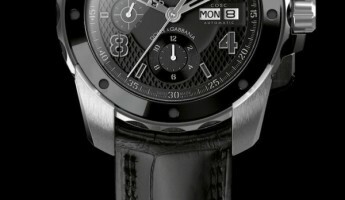 Some watchmakers can’t help but throw a spanner into the works. Proprietary attachments like you see on the Victorinox Swiss Army Hunter can create problems when you’re hoping to snap on a strap that isn’t made by the company. NATO can typically circumvent this, as the “one-size-fits-most” construction can work and weave through most watch builds, providing a solid hold even on unusual hardware.